Instant pot sweet potatoes are a incredibly easy, healthy, colorful and delicious addition to any holiday meal or any meal for that matter. Have you got an instant pot yet? Debbie and I just got one each and we are in love! 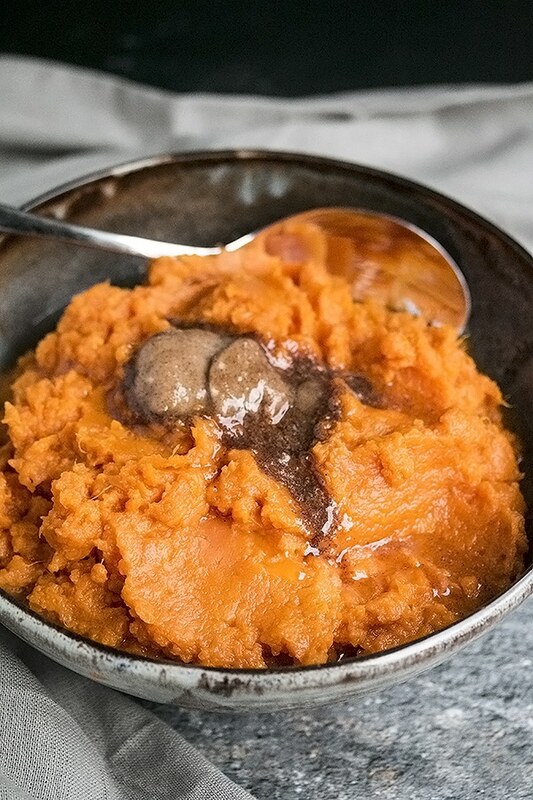 I now use my instant pot for amazing and quick bone both, rice, regular mashed potatoes and now easy mashed sweet potatoes too. 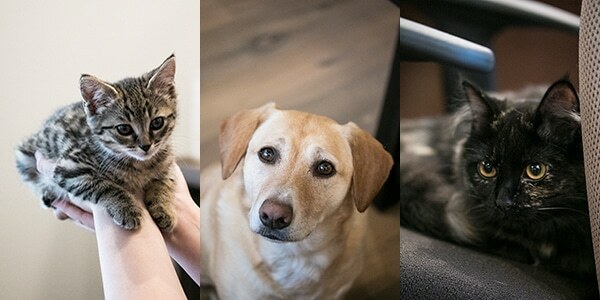 There are many more things that are going to come out of my instant pot, but so far so good. Sweet potatoes are a staple of the holiday dinner table, whether it be for thanksgiving, Christmas, or Easter. 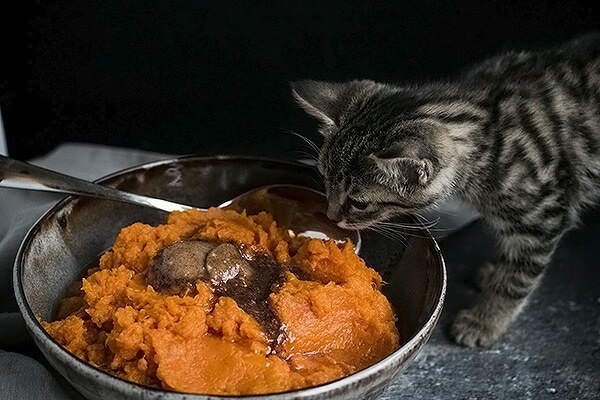 Truth be told, I love sweet potatoes any time of the year. They are so delicious and I love the color on my dinner table and plate. Instant pot sweet potatoes are even better because they are so damn easy and quick! So awesome for those times when you have a big gathering of people for dinner and you have a million dishes all going at once. 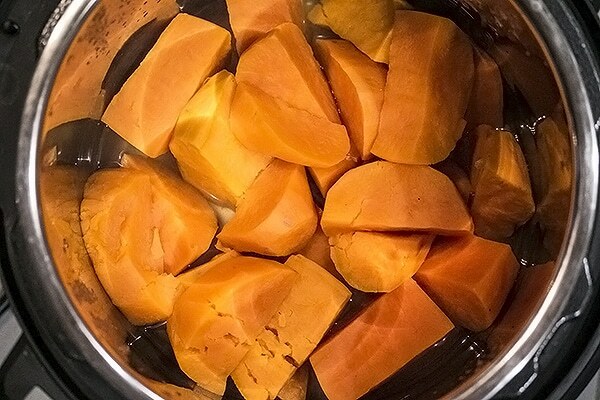 Instant pot sweet potatoes take 6 mins to cook. That’s right. I said 6 mins! The job is done by peeling the sweet potatoes, putting them in the instant pot, add a little water and salt and set it to 6 mins. That’s it. Can it get any easier? serve them with our compound honey cinnamon butter. Like we did! Its to die for….! 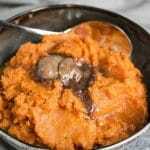 add some onions, garlic and sage to the instant pot when you are cooking the sweet potatoes and then mash it in. You can’t beat the scent when you open the lid. So savory and yum! 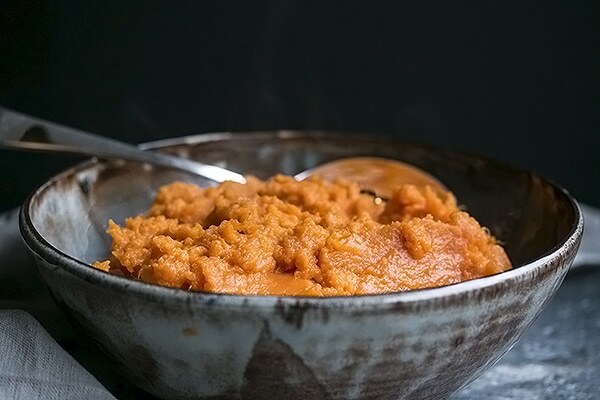 add the sweet potato mash to your favorite oven proof serving dish, add a layer of brown sugar on top and broil them in the oven till the sugar layer gets bubbly. add butter and maple syrup to them when you are mashing. You get the picture. Flavor them how you like, or just eat em plain with butter! An instant pot! 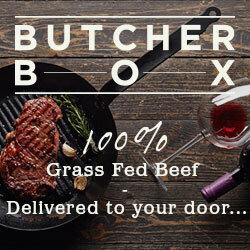 – we like the 8 quart version since we like to make a lot of bone broths and soups and the 8 quart works the best for that. But there are many models. Choose the one that works best for you 🙂 This is the one that we both have and love. Fasten the lid tight and press the manual button on your instant pot and select 5 mins. Go about fixing the rest of your dinner. When the 5 mins is up, let the steam out of the instant pot right away. I like to put a cloth over the steam hole so the steam doesn't go crazy. Open up the lid and take out the instant pot bowl. Strain the sweet potatoes really well and then put them back into the pot. Mash the potatoes with a wooden spoon or a fork. They will mash really easily. If you feel like you have a bit too much water left in the pot, press the saute button and let it cook a bit of the water out while you stir it. Pour into a serving dish and serve piping hot with butter! Serving these with a compound butter like Honey Cinnamon Butter, or Herb and Roasted Garlic Butter or any others you might find, make a simple dish like this really classy and fit for guests.